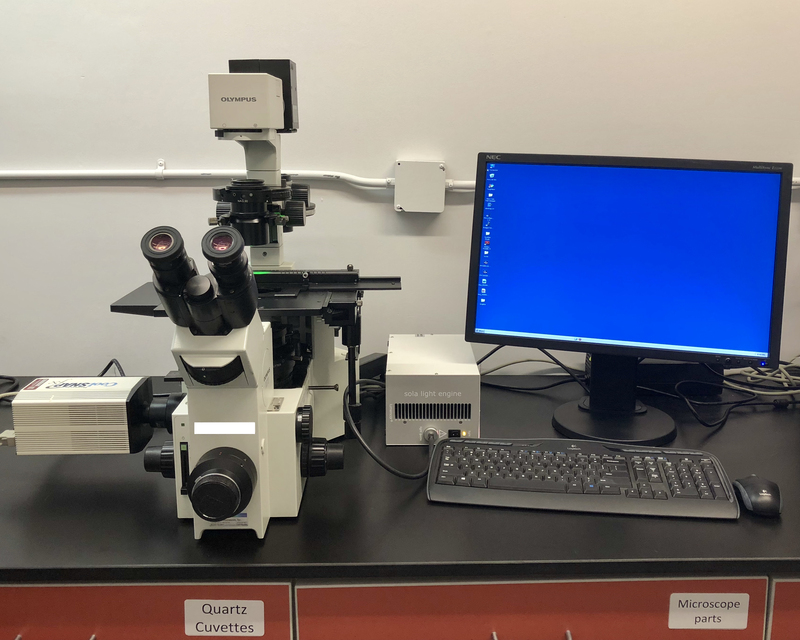 Pasadena Bio has recently upgraded its SpectraMax multi-plate reader and Olympus inverted microscope. 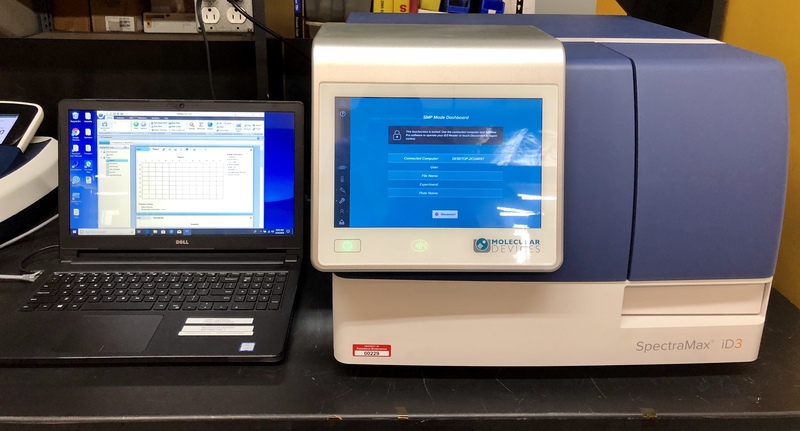 The upgrade to the SpectraMax will speed the testing process and significantly increase the accuracy of comparative measurements. These improvements are meaningful both to users who will more quickly get higher quality data, and to PBC, which will be less likely to need another multi-plate in the future. The upgrade to the Olympus inverted microscope allows users to perform automated multi-wavelength fluorescence microscopy and several other types of less often used, but important imaging techniques. Continually updating our equipment is important to meeting current tenant needs, attracting new tenants, & providing training opportunities. This project was funded by a grant from the Pasadena Community Foundation. Founded in 1953, the Pasadena Community Foundation is an advocate for local philanthropy and is dedicated to improving the lives of people in the greater Pasadena area. The Foundation helps donors maximize the impact of their charitable contributions – strengthening the community, preserving cultural resources, and assisting those in need.